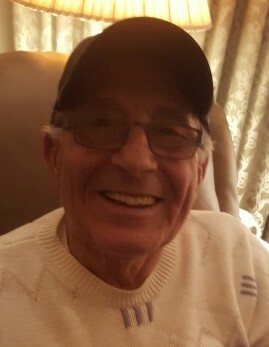 Cosimo J. Traficante, 84, of Schererville, Indiana, passed away on Wednesday, February 13, 2019. He is survived by his loving wife, Irma, of 64 years; two devoted children, his daughter Josie, and his son Joe (Laura) Traficante; eight adoring grandchildren, Cosmo Kasey, Anthony, Adrianna, Brianna & Gabriella Traficante, and Kenny Donzel, & David Rosa, and a special Godchild, Salvo Muffoletto. He was preceded in death by his brother, Angelo Traficante. Cosimo was a loving family man, and especially enjoyed time with his grandchildren, and was a lover of birds. He was a member of St. Michael Church. In lieu of flowers, donations may be made to St. Jude's Children's Research Hospital, Nashville, Tennessee. There are no services planned for Mr. Traficante.